Soldiers always bring demons home from war with them. But when Michael Alexander returned home from Afghanistan, literal demons followed him home. Michael must stop their reign of terror. The Army can’t decide whether to lock him up or recruit him. 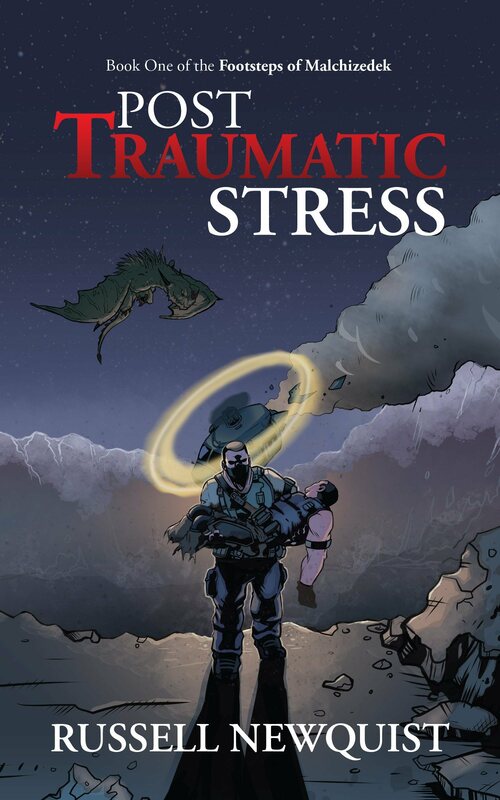 Meanwhile, his not-quite-father-in-law carries his own old war secret, and Michael must resolve the issues that sent him to war in the first place. 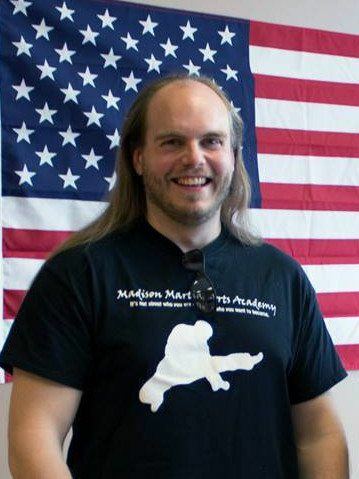 He lives in north Alabama with his wife, four kids and two dogs in a house that still manages to have more computing devices than living beings where he attends a Roman Catholic church, continues to run his dojo, and works for a small software company. June 2015: - Who's Afraid of the Dark?